Immerse the viewer and push the limit of online engagement. 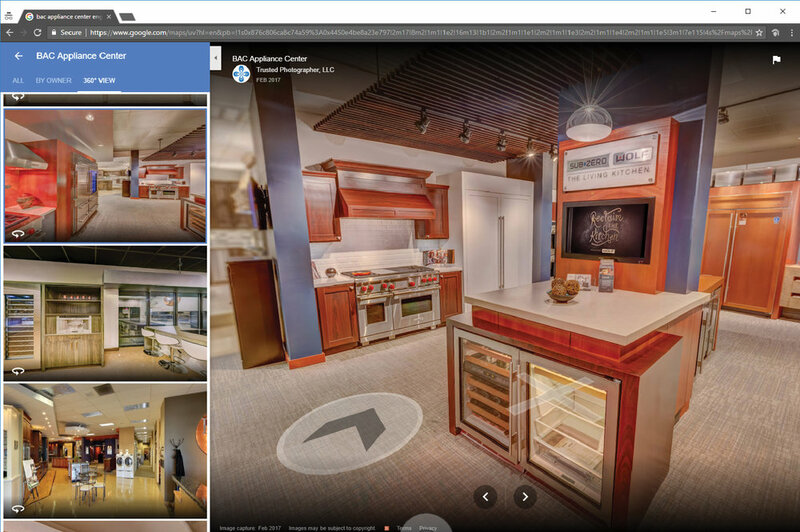 Powerful custom 360° virtual experiences with interactive features. Invite visitors to experience in virtual reality across nearly all devices! Immerse in stunning high-quality 360° imagery. 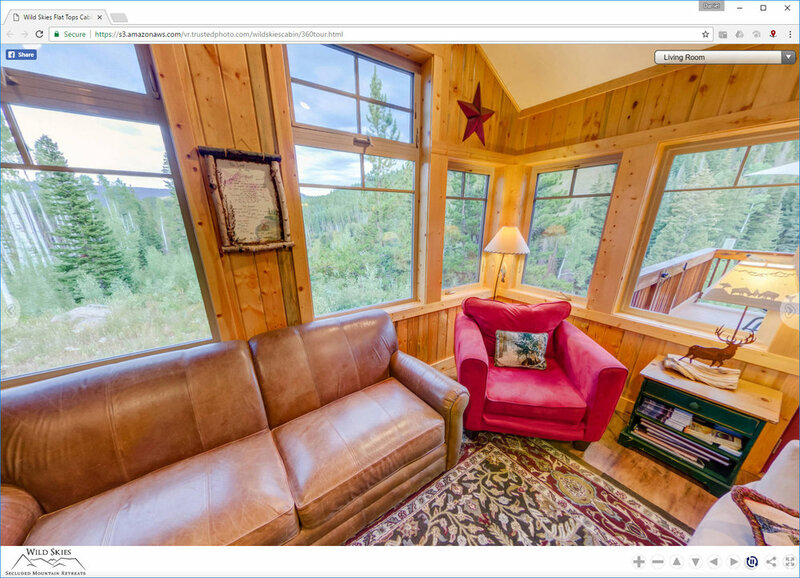 We're certified by Google to create custom Google Maps Street View virtual tours for local businesses, inside and out, in Denver, Colorado, and across the US. 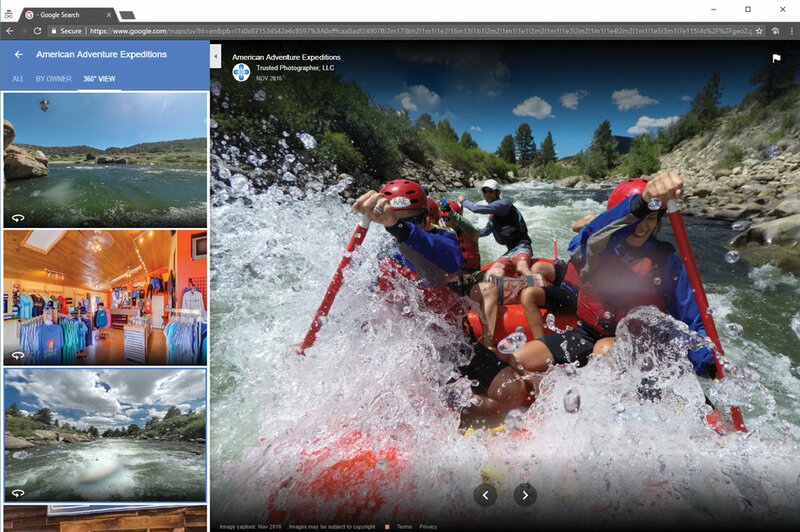 Stand out with a high-quality 360° tour on Google Maps. 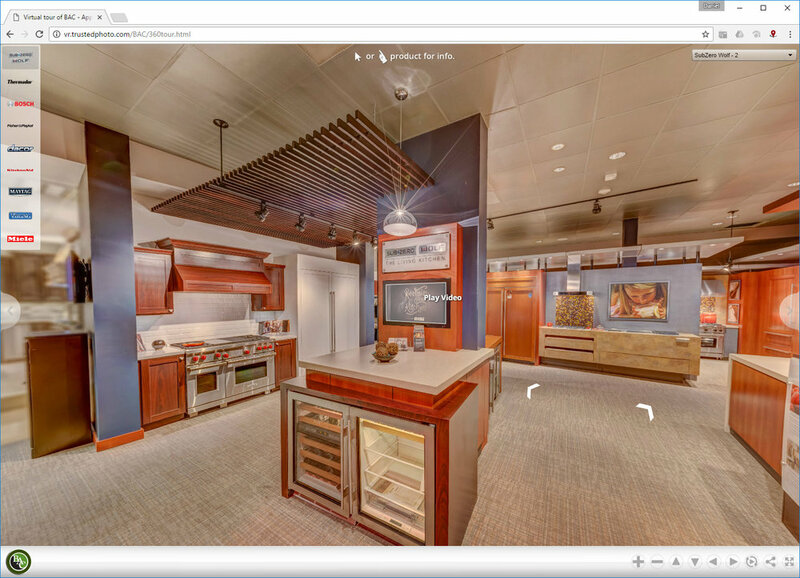 Invite customers to virtually tour your business 24-hours-a-day. No on-going fees - Great Value. Click to view Mizuna Restaurant's 360° tour on Google Maps. 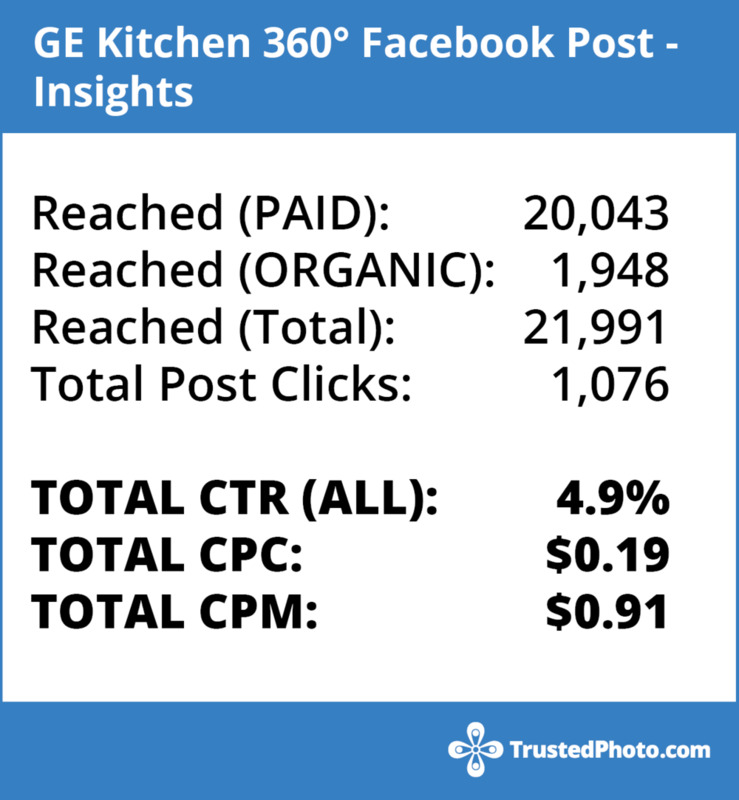 Facebook brings viewers into 360° views and video across nearly all devices. We help our clients deliver 360° photos and 360° video to their viewers on Facebook. 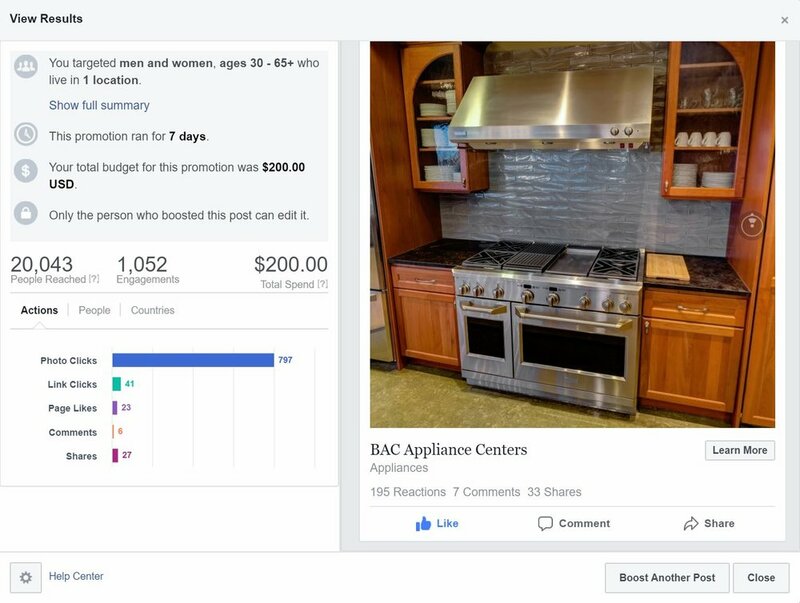 We assisted in loading the 360° view of BAC Appliance Center’s GE Kitchen to Facebook at maximum supported resolution (16K!). The view was then boosted with a budget of $200 and 7 days duration. The resulting metrics are simply superb! Click HERE to view this 360° post on Facebook. Click HERE to view the boosted 360° post on Facebook. Contact us today to learn more about our immersive marketing solutions!